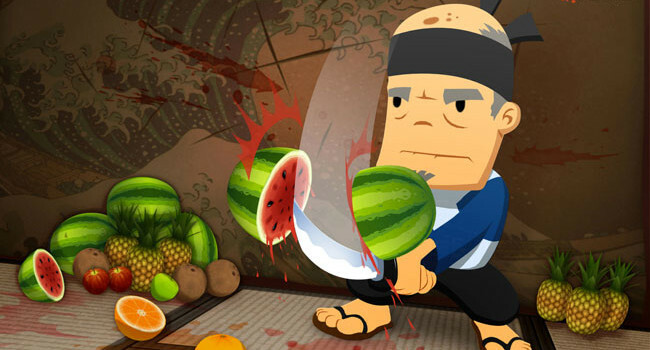 The Fruit Ninja sensei will train you on how to slice fruits in half while they’re in mid-air. All the while, he’ll dispense such sage trivia as “The average strawberry has around 200 seeds” and “Watermelons are 92% water”. Mr. Toffee helps Tiffi complete her tasks by explaining how to clear one addictive level after another in Candy Crush Saga. 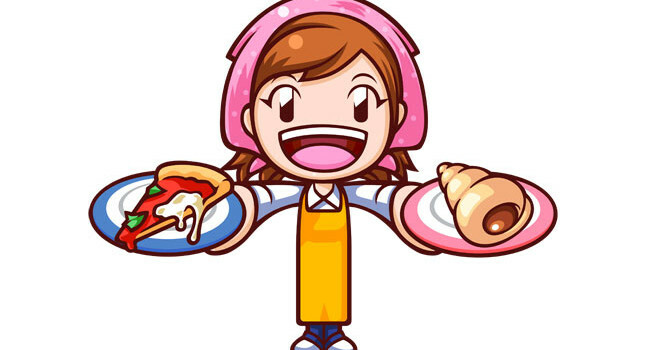 Tiffi must complete each candy-filled level in Candy Crush Saga in order to help the other characters, who always seem to need something fixed.